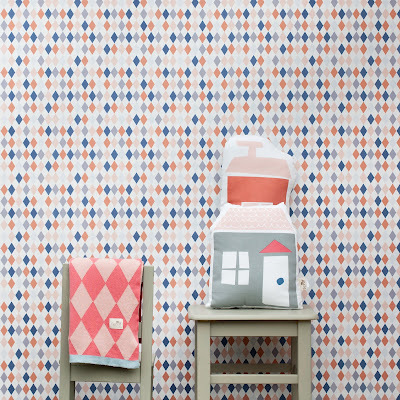 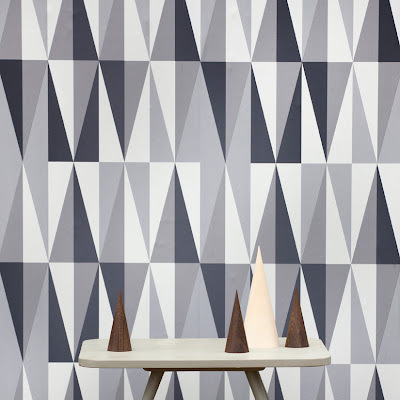 We are crazy about wallpaper and this season is no exception. We are adding eight new designs to our collection – strong graphic patterns for the main collection and playful designs for the kids collection. You will meet new takes on designs from previous seasons as well newcomers like Robots, Happy Harlequin and The Village.